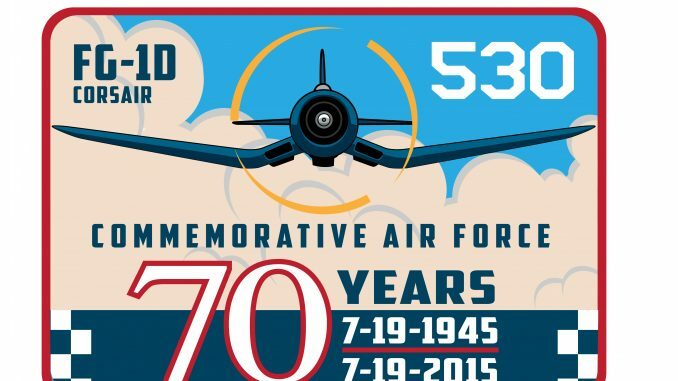 HomeWarbirds NewsCollectionsCommemorative Air ForceCAF’s Corsair Turns 70 Today! 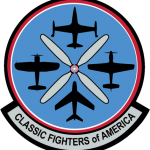 The Commemorative Air Force celebrates the 70th ‘birthday’ of their FG-1D Corsair today! 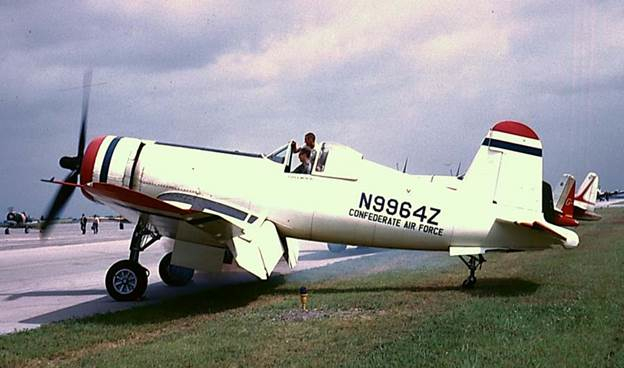 FG-1D “530” is one of the original airframes that launched the Confederate Air Force (now Commemorative Air Force). 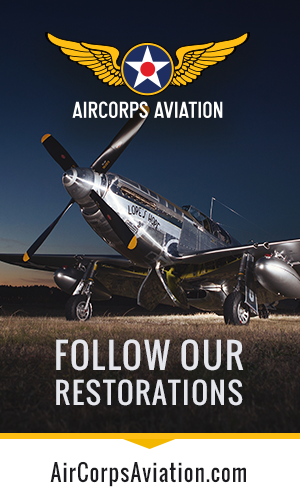 This airplane is not only historically significant, but it is thoroughly engrained in the CAF’s heritage and has been one of the busiest aircraft in the history of the CAF’s stable. 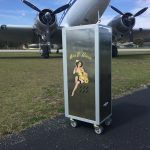 Since 2012, this Corsair has called Falcon Field in Peachtree City, Georgia her home. 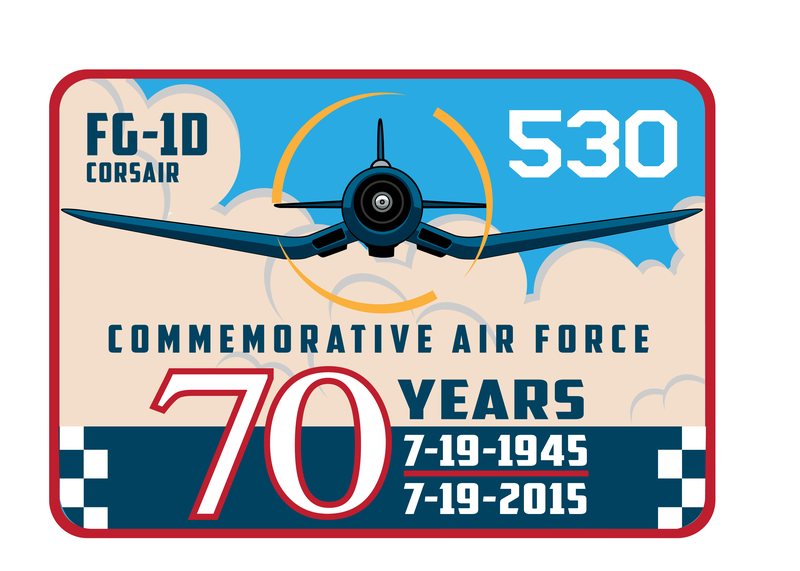 She resides with the CAF’s Dixie Wing, and as part of their commemoration of this momentous event, they have produced a celebratory patch and T-shirt for sale… the proceeds of which will help maintain their magnificent Bentwing Bird! 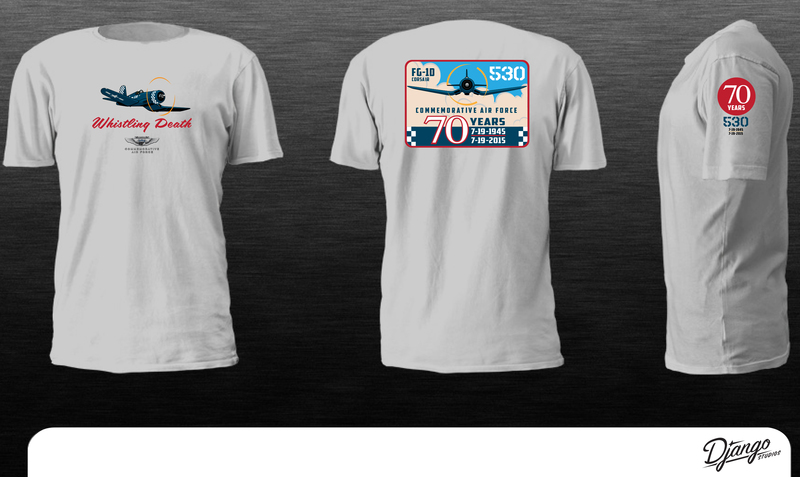 A closeup of the CAF FG-1D 70th Anniversary T-shirt. 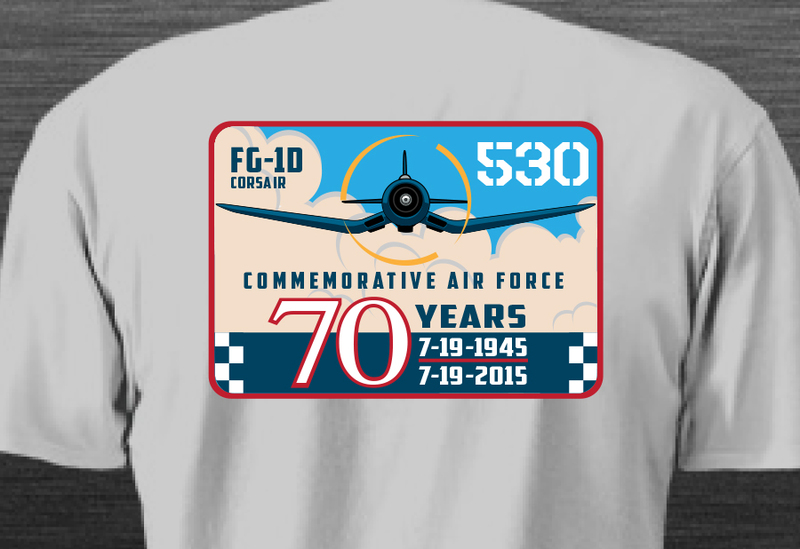 CAF FG-1D 70th Anniversary T-shirt. 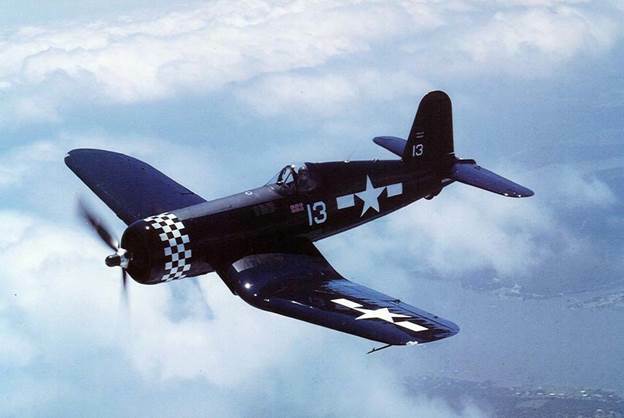 The Goodyear Aircraft Corporation built the CAF’s Corsair, hence the designation FG instead of Vought’s F4U. She joined the US Navy as Bu.92468, but never saw combat. She served ‘Stateside’ in various roles until the Navy struck her from active duty in 1956. 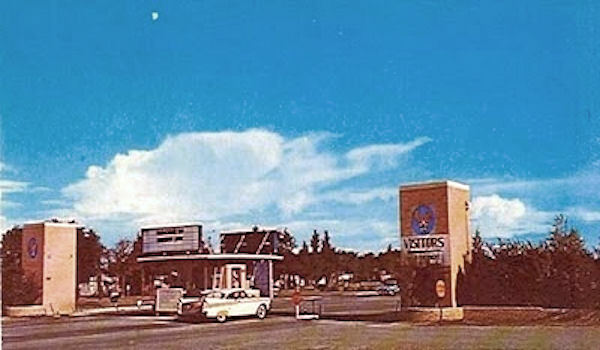 Ernest Huggins saved Bu.92468 from destruction in 1957. 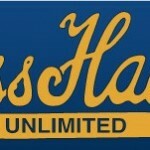 Huggins only held the Corsair for one year before transferring ownership to Skip Underwood of Tulsa, Oklahoma. 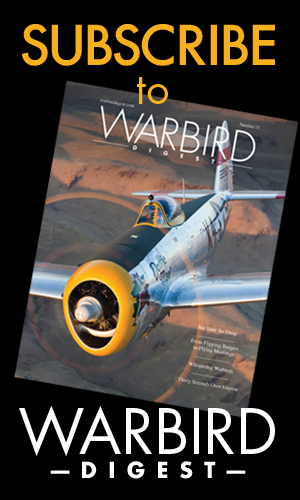 Underwood relocated the plane to an airstrip in Buckeye, Arizona where he had a small crop dusting operation, and it remained there in storage until sold in 1960 to CAF Hall of Fame member Marvin L. “Lefty” Gardner. 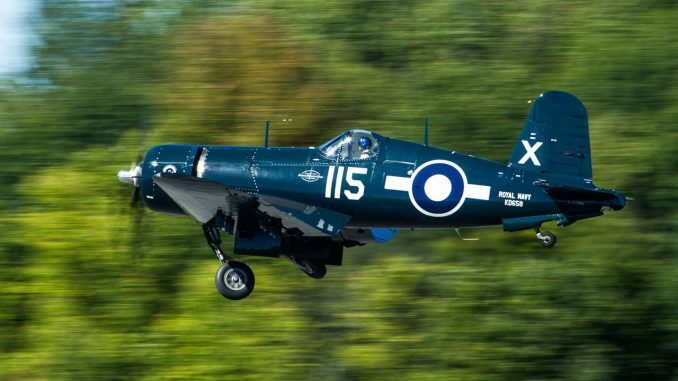 Upon joining the CAF, the Corsair underwent a restoration to flying condition. 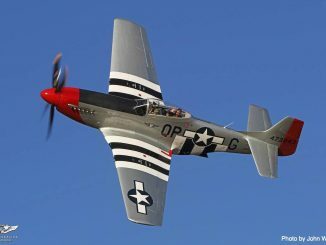 They registered her as N9964Z and painted the aircraft in their then standard red, white and blue livery which adorned other fighters already in the collection like the P-51D and P-38L. 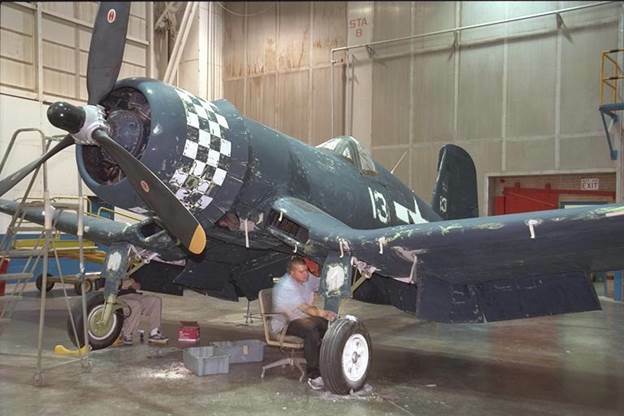 On April 9th, 1974, the FG-1D suffered damaged from a collision at Ft. Worth, TX and subsequently became the last corsair rebuilt by Vought in Dallas, TX. 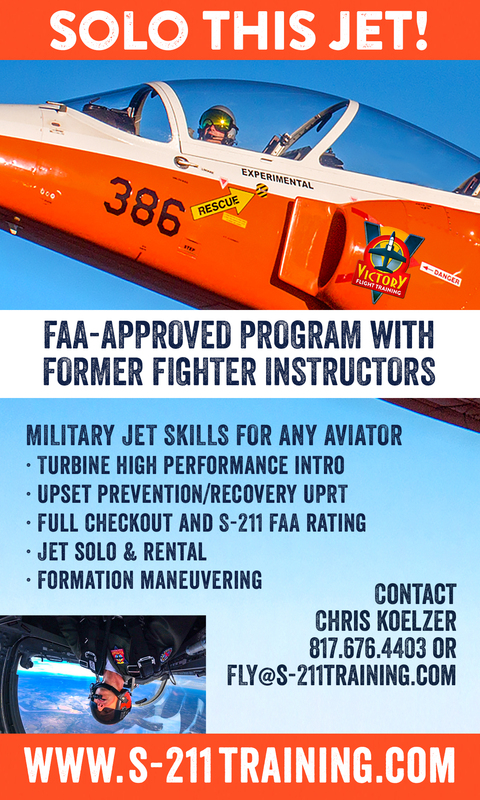 Fast forward to March of 1981 and Vought delivered the freshly repaired/overhauled Corsair back to the CAF, with Vought CEO Norm Thayer at the controls. 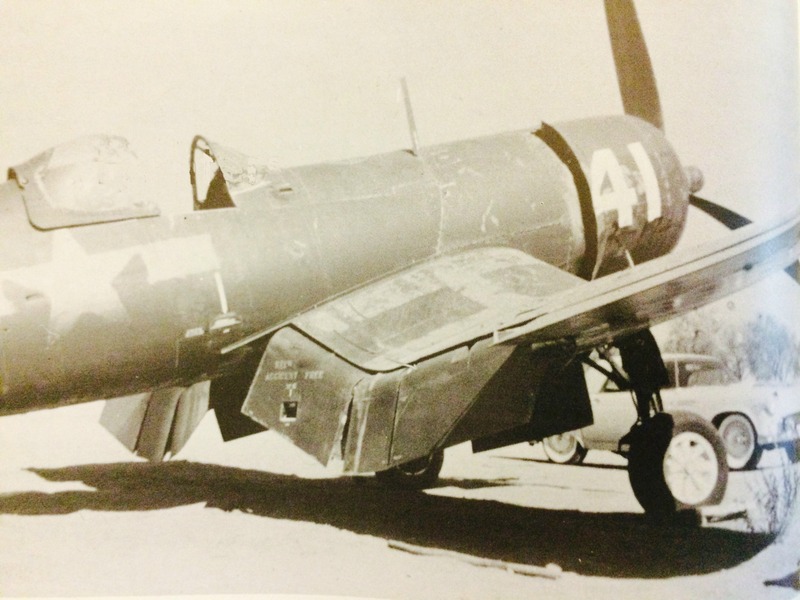 Once again, the Corsair took to the air show circuit, this time in US Marine Corps markings representing VMF-214 “883”; a Corsair that Major Gregory “Pappy Boyington” flew during WWII. 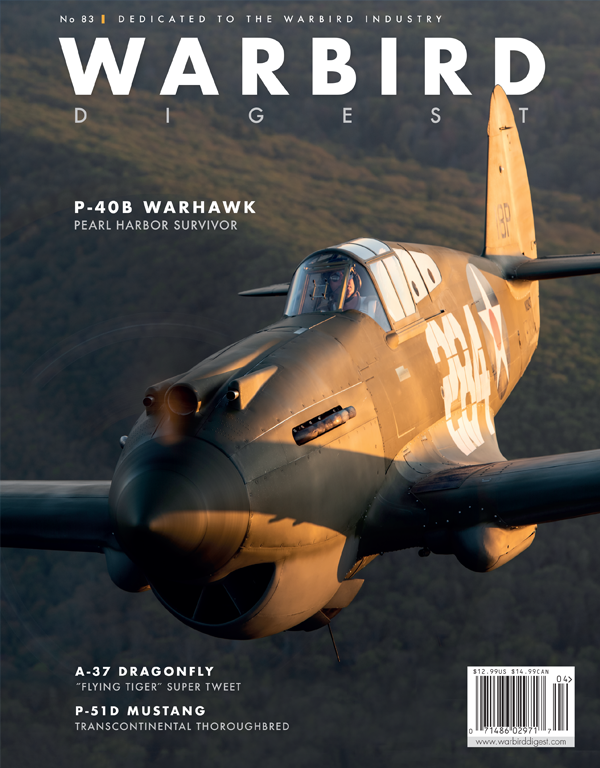 If you have ever had the chance to talk to any of the veterans who flew the Corsair, they will mention how rugged the aircraft was and how much punishment it could take. 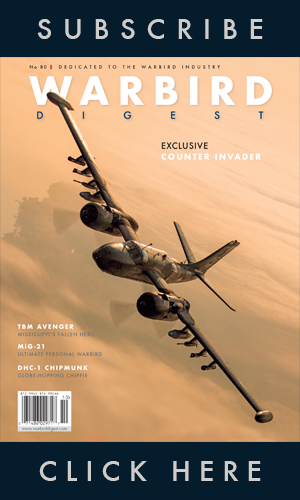 While not under combat situations, Bu.94268 can testify to that strength as well, as mechanical problems forced the Corsair to put down in a grass field on April 14th 1982, and unfortunately she sustained damage after striking a fence. 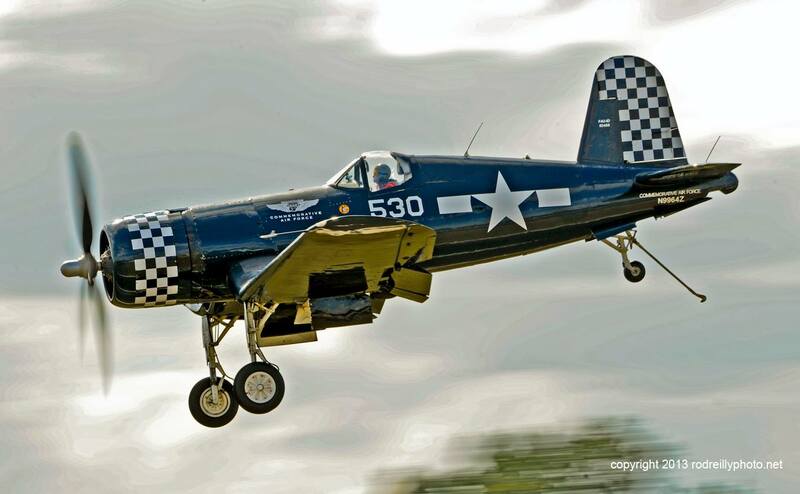 After further repairs, the Corsair again took to the skies as one of the busiest air show performers of the 80’s and 90’s. 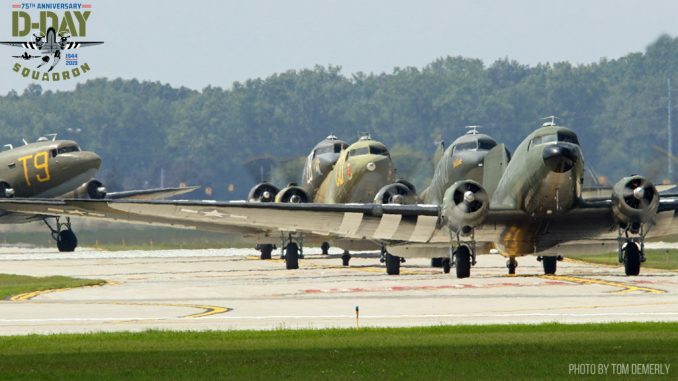 In April of 2001, BuNo 92468 returned to Vought Industries in Dallas, TX to retire the “13” paint scheme which was worn from a decade of air shows. 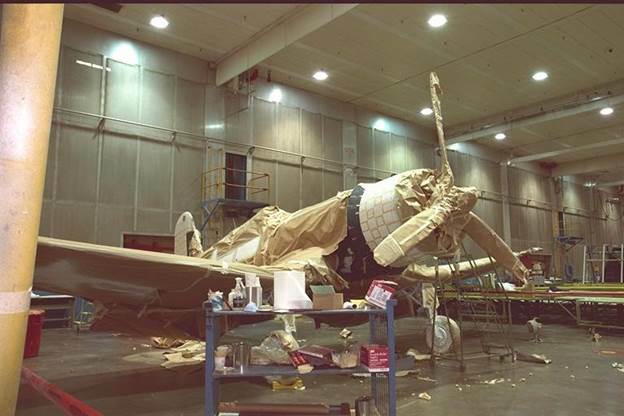 The following images show the aircraft during stripping and painting in Vought’s factory. 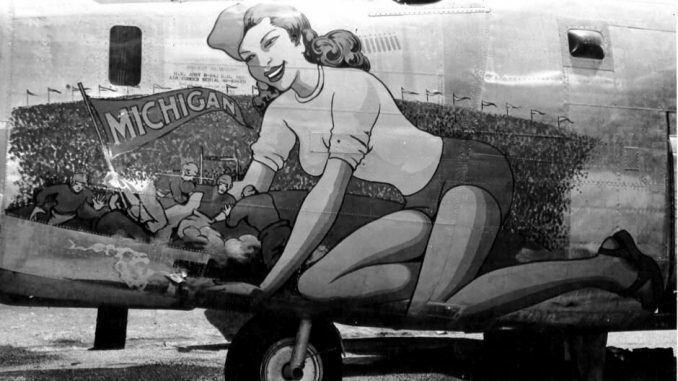 The airframe received a cosmetic restoration which included a new paint scheme depicting 1st Lt. M.O. 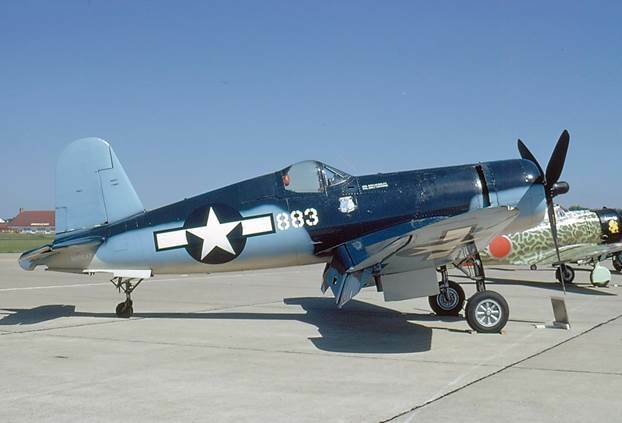 Chance’s VMF-312 bird ‘530’, a scheme the Corsair retains to this day. 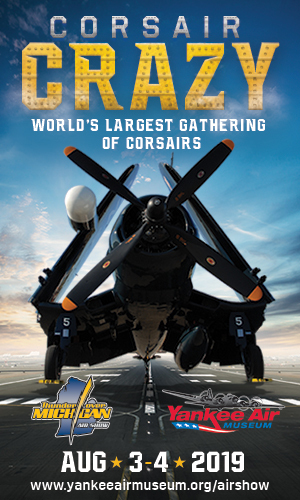 I would like one of the 70 year Corsair 530 patches. 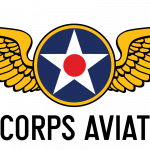 Many thanks Richard… just click on the image of the patch at the end of the article and that will take you to the order page. I found a picture on the net. There is a “E” on the tail, ship Nr. 29.It looks pretty worn with the rudder and wings having holes in it.